Elizabeth Smyth is supported by the Regional Arts Fund, an Australian Government program designed to benefit regional and remote arts practitioners, arts workers, audiences and communities. ​She is also supported by the Regional Arts Development Fund, a partnership between the Queensland Government and Cairns City Council to support local arts and culture in regional Queensland. Elizabeth Smyth is a writer based in Cairns, Australia. 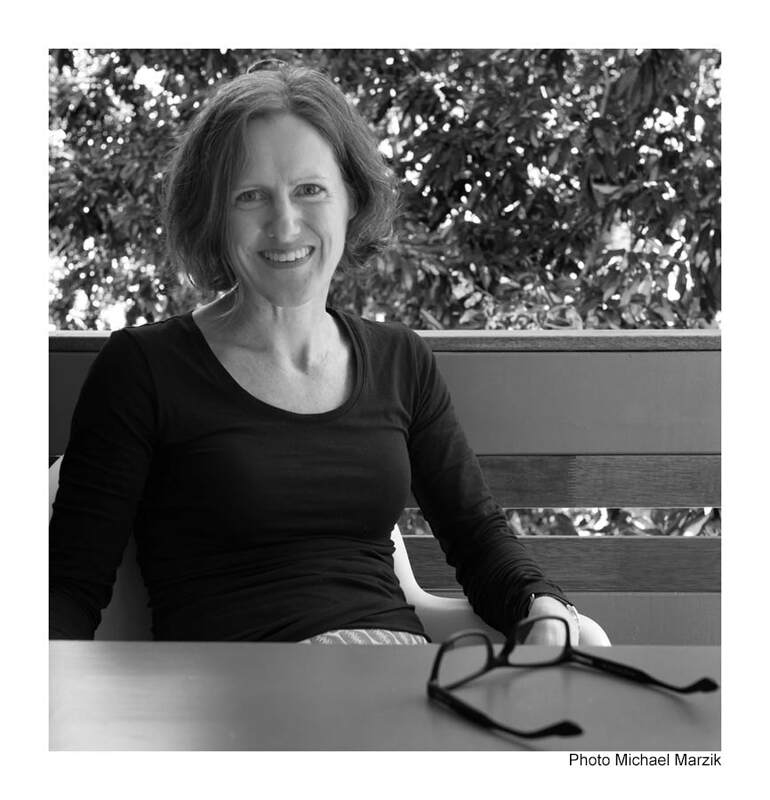 Her work has been published in Meanjin and longlisted for the ABR Elizabeth Jolley Short Story Prize. She is now polishing her debut novel. Elizabeth is interested in how people experience the wet tropics of far north Queensland. This area swells with tourism in winter and shrinks under monsoonal rains and a debilitating heat in summer. It can be the end of the line for people escaping problems or the rigours of metropolitan life: a place of turmoil and confrontation.